Our European grand tour by train began at the London Gatwick Airport where we took a city train to the Eurostar Train located in the St Pancras Station. There’s an office in Gatwick Airport for wheelchair access support for city trains that will assist with making arrangements to take a train to the Euro Star Station, no advance notice required. My guess is that Heathrow Airport has the same service available. London cabs are expensive and traffic can be endless so seek out the train. We traveled on the Eurostar from London to Paris then back to London. Our Eurail journeys began in Berlin, Germany and we continued making our way on the Eurail through Prague, Munich, Florence and Venice. Once we knew how to handle the access requests, riding the trains around Europe was really a great way to travel. It did take most of the trip to figure all of this information. I have some experience traveling with trains in the USA and both the Eurail and Euro Star trains are a great deal faster. They fulfill the sit back and enjoy the beautiful countryside, but it wasn’t easy to arrange assistance. Keep in mind that the Eurail and Euro Star Trains are completely different systems and must be booked separately. 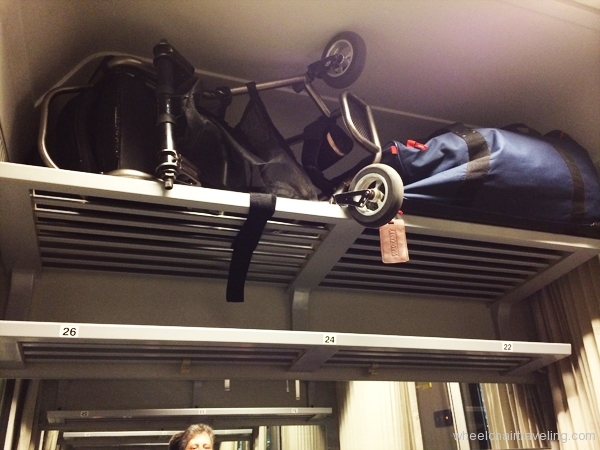 To ease the frustration that can accompany the unknown I’ve gathered for you a few European train travel tips from my adventure. If when reading this you have any add-ons to share, please do, the more we all know, the better it is when we head on down the tracks for parts unknown. No matter what train system you ride, book first class tickets. When traveling either Eurail or Eurostar, about forty-eight hours before departure contact the train station and give any information about assist needs. 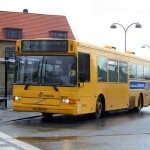 Arrive at the station at least one hour before departure to seek out the access office and again notify attendants of access requirements and departure information. This procedure will be repeated constantly. I suggest the practice of deep breathing at these times. 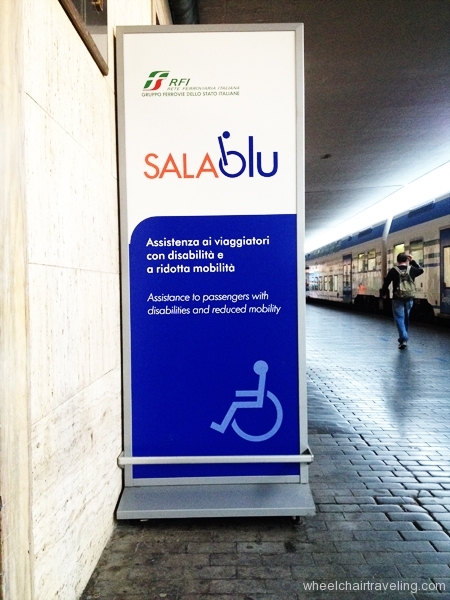 Also, in most stations you will find accessible signs to direct where you need to go. Overall, there is an enormous communication problem and I don’t just mean the different languages. 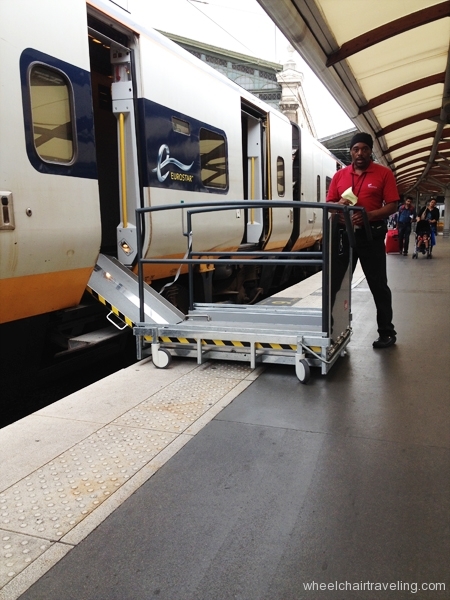 No matter how much advance information I gave to secure a wheelchair lift or ramp to board and disembark the train, upon arrival, most station attendants were not ready with a lift and had no record of a lift request. Every train station had a lift, somewhere, but this didn’t mean that attendants knew its location. In Florence, I sat on the train for fifteen minutes while the attendants searched in vain for the lift; finally they just carried me off. When leaving the station we discovered the mystery lift was in a closet next to the accessibility office. 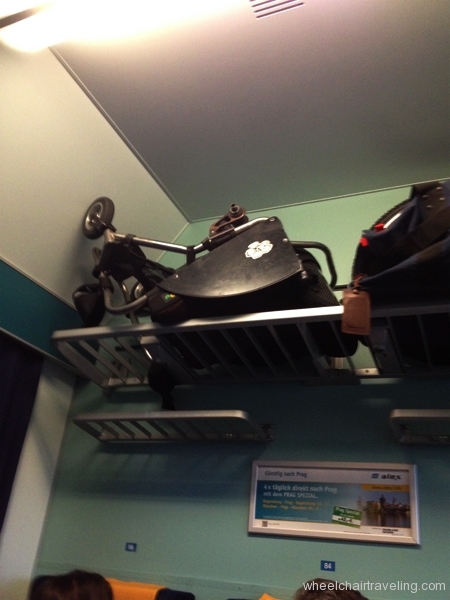 We also found that most trains had cars that had a specific seating area for manual wheelchairs and narrow scooters. 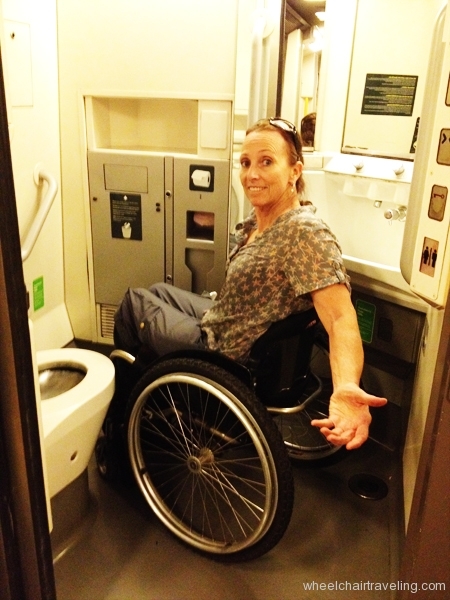 A large power chair would be a challenge to travel with on the Eurail Trains. 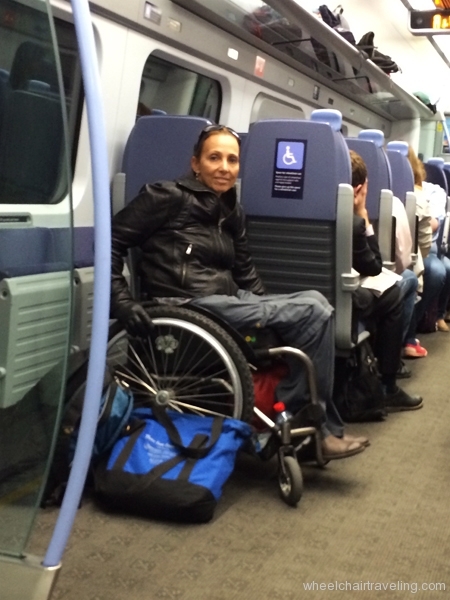 It may be possible for a medium-sized power chair to travel on the Eurostar Trains. 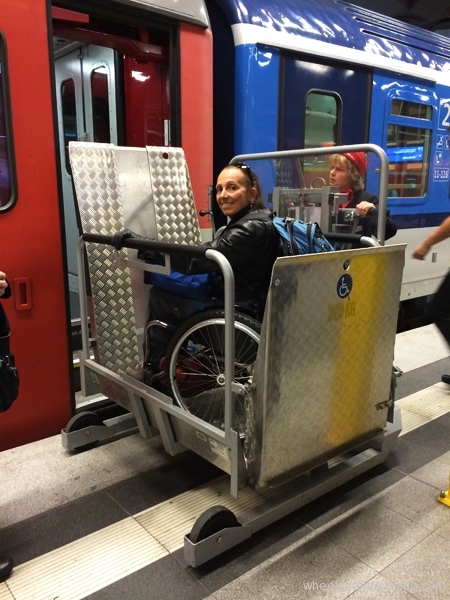 Check with the information on the Euro Star website to confirm lift and train compartment widths if you plan to travel with a power chair. 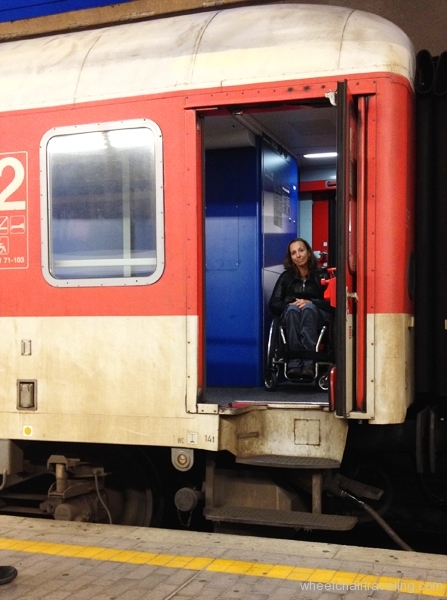 Most train attendants on the Eurail don’t know where the accessible seating is located, despite the universally recognized symbol of access displayed on the outside of the car. However, where the symbol is posted may not be the best access entrance for someone using a wheelchair. 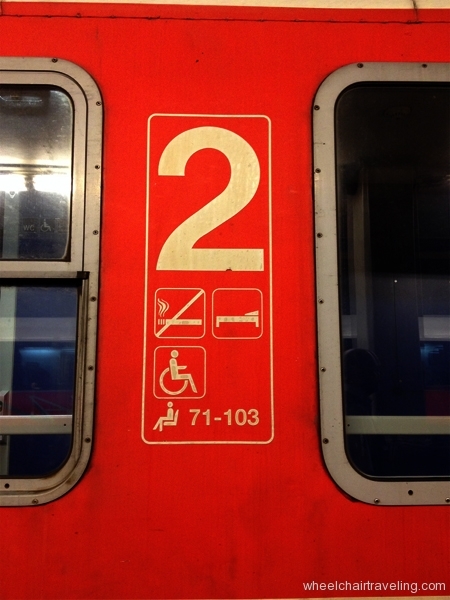 For instance, when we were boarding one of our first Eurail Train in Prague bound for Munich the door where we boarded had the access symbol but was extremely narrow and my twenty-two inch wide wheelchair barely fit. 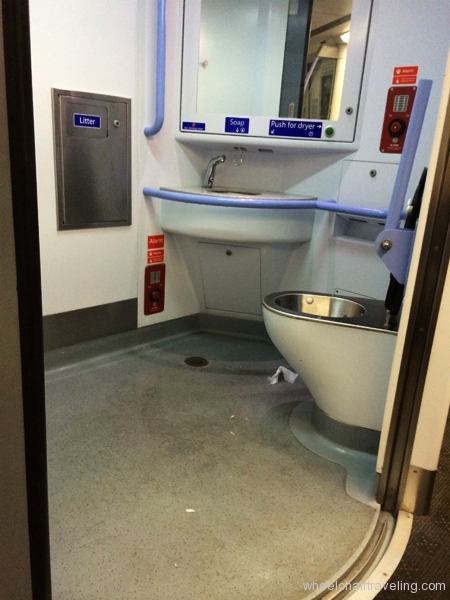 Had we known to inspect the car, we would have found that at the head of the car was a huge accessible seating area and toilet. By the time we discovered this, people without disabilities had occupied the space. And, as I suggested, purchase a first-class Eurail ticket. This way you have more seating options and are treated better by attendants. The only accessible seating we encountered was in first-class passage. When purchasing the Eurail pass online there will not be a page to secure lift access on and off the train. Instead, this information is confirmed, and I use that term loosely, by directly contacting each train company in every country. Each country has its own national railway system within the Eurail system. So again, you will find yourself repeating your access needs over and over. 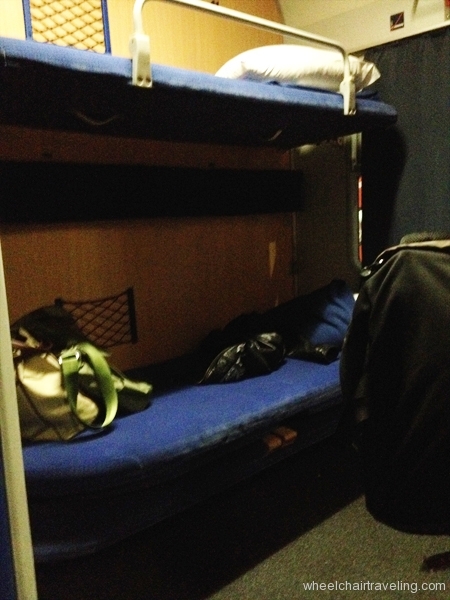 The one overnight train we took, thinking we could sleep our way from Munich to Florence, was a bust when it came to getting any rest. Train stops are continuous and extremely noisy. But on the up side, the wheelchair accessible sleeping room is massive! 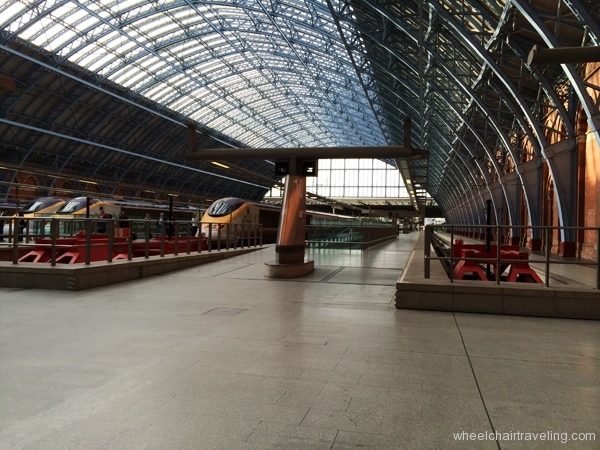 The experience with the Eurostar Train attendants was excellent once in the station and face to face. 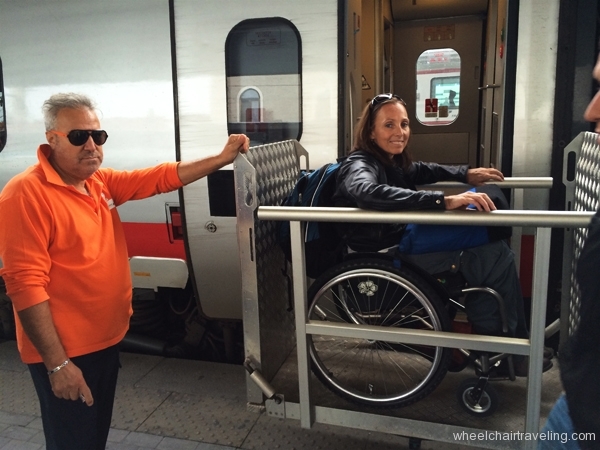 Both times we traveled on the Euro Star, access on and off the train was a breeze and simple. Eurostar trains have limited destinations that include departures and arrivals from stations in London to Paris, Brussels, Lille and to Disneyland Paris. The stations are well maintained, accessible and have easy to see signage for guidance. The Eurostar website is easy to use and booking access needs are available and clearly marked. All bags are carry-on and are subject to screening. There are bag limits and all that information is on the website. 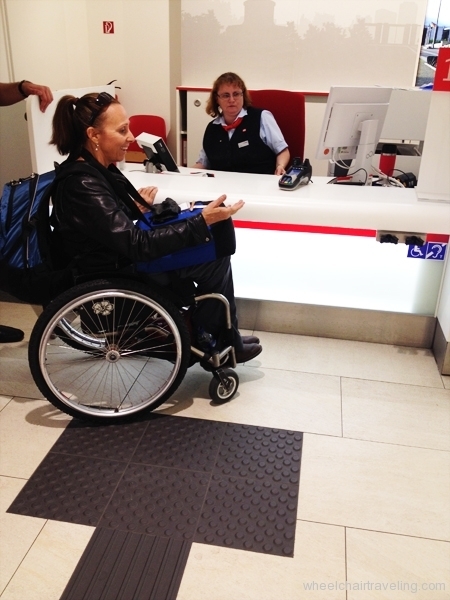 To book a train, click the “trains tab” on the left side of the navigation bar, then click the “group/wheelchair users tab.” At the bottom of the page there is an accessibility link to read about the policies and access information. 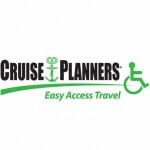 If you are ready to book then click the wheelchair and the journey details page will appear. Here you put in all your information about the type of wheelchair. Once the information is loaded, click search for trains and another page will appear with train schedules. 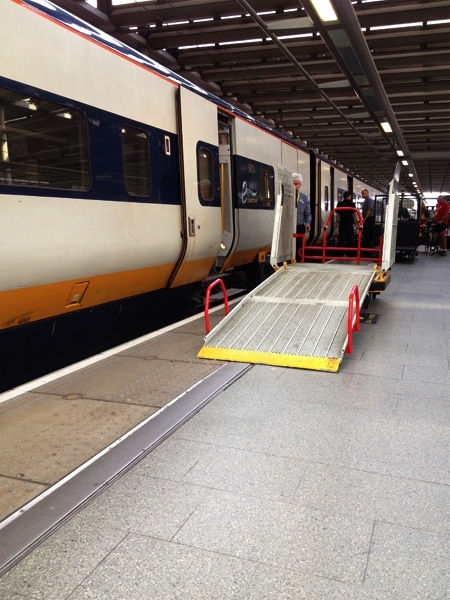 The wheelchair accessible seating on a Eurostar Train must be booked in first-class or business-class and can only be booked one-way. 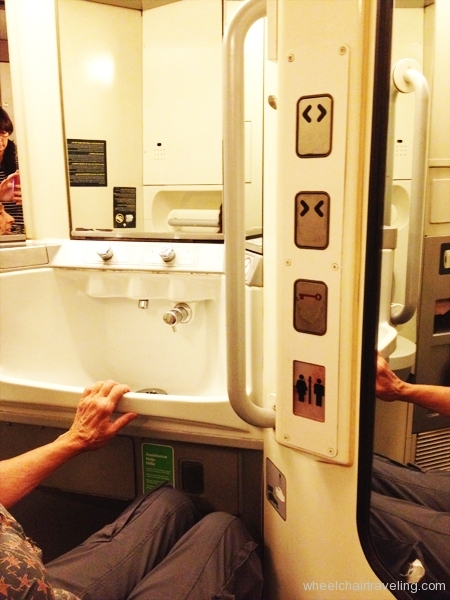 Accessible seating is not available in second-class. 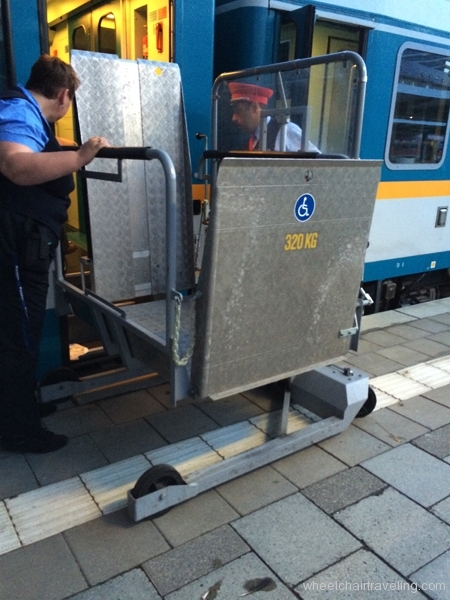 Nonetheless, the ticket will bill at second-class price for the person in a wheelchair and one companion. If traveling with a third person they will have to pay the regular first-class fare if everyone wants to sit together. 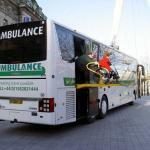 Wheelchair accessible tickets require a seventy-two hour advance booking. 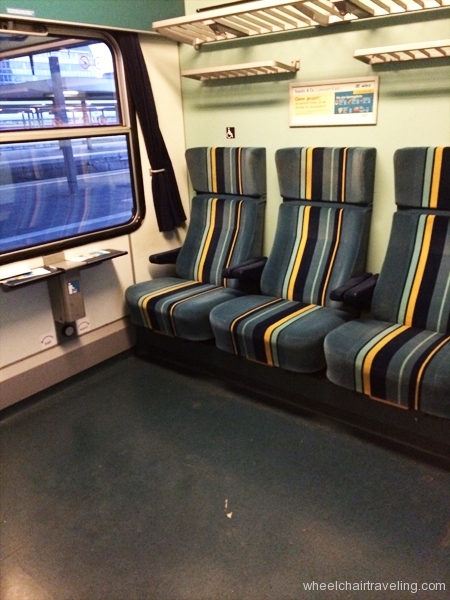 Only two of the eighteen cars have accessible seating. 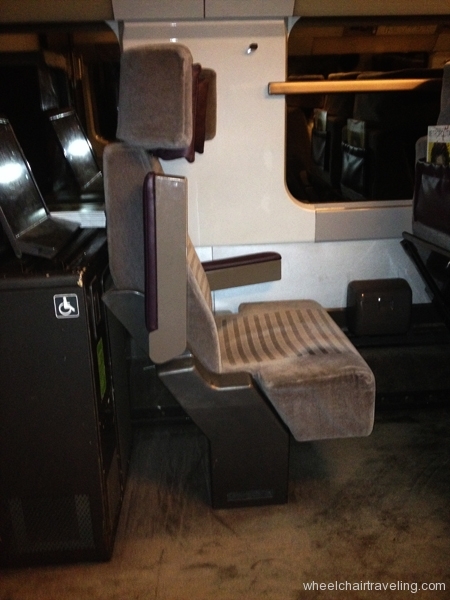 The accessible seating is designed for a person using a wheelchair to stay in their chair or sit in a seat next to the chair spot. This is awkward if traveling with other people because the wheelchair user sits alone. You can ask the attendants to sit with your companions and it maybe possible as it was for me. Meals are served as part of the first-class package and they are tasty by my standards. All in all I definitely plan to travel by train through Europe again, it was everything I imagined and more. Happy trails traveling on the rails in Europe! 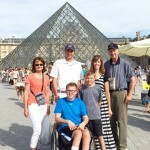 Candace Cable has a SCI and uses a wheelchair mobility. She is a 9 time Paralympian, 12 time medalist in 3 sports. 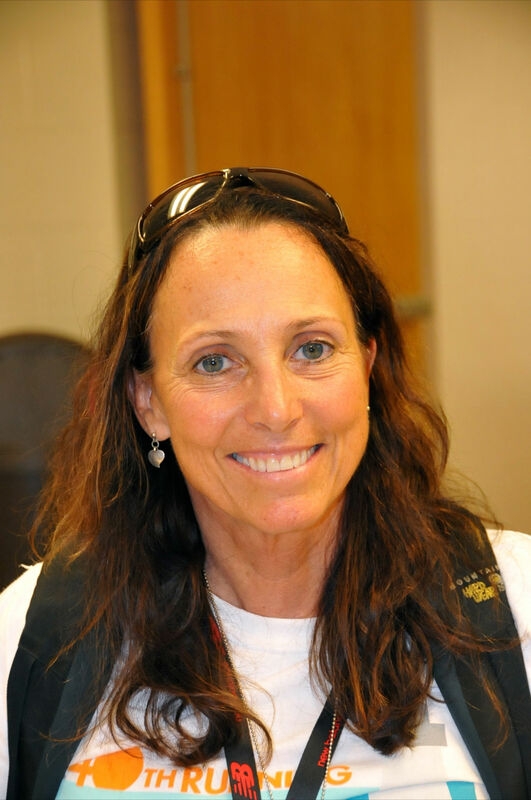 Candace is a writer, speaker and visual media producer that advocates for wellness and inclusion using disability lore and her world travels.